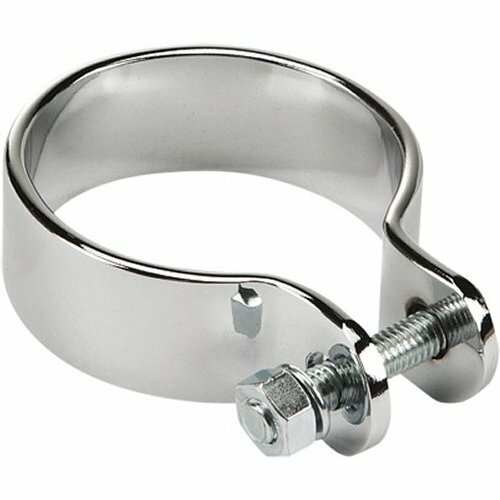 This Exhaust Band clamp is Stainless Steel SS304 and Chrome finish. it is for the pipe diameter From 51-89mm. We offer band clamps with all kinds of sizes. And the material can be Aluminized Steel, 409, 430, and 304 Stainless Steel. And all kindly surface finish,it can be mirro polishing, chrome, black paiting, Zinc plating and so on. You are welcomed to contact us for more detailed information. and customers size is welcomed. We will make with high quality with competitive prices accordingly. Our company is located at the high-tech industrial developing zone in Jining, Shandong. Here we install modern, efficient facilities in the factory and incorporate high technologies with professional specialists from Taiwan and eminent university professors with industrial experiences. To provide quality products in complying with the demands of OEM, as well as requirements from performance tuner and aftermarket maintenance, we develop environmental-friendly high technology and upgrade our production facilities constantly. In the end, we strive to reduce hazardous gases exhausted from automobiles to improve air quality and make the best effort to restore the beauty of our nature. Looking for ideal 409 Stainless Steel Clamp Manufacturer & supplier ? We have a wide selection at great prices to help you get creative. All the Black Exhaust Clamps are quality guaranteed. 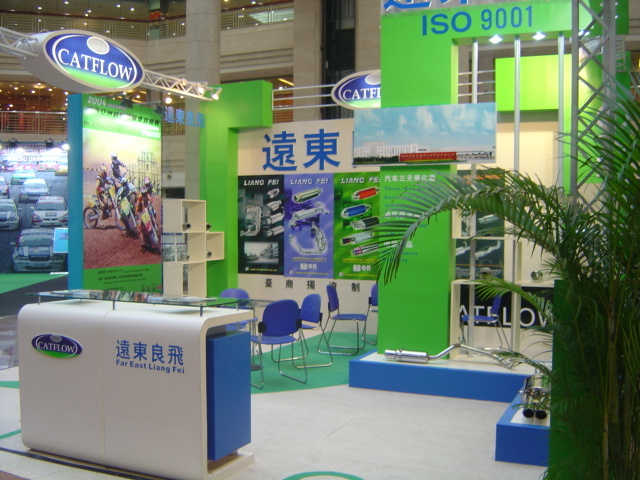 We are China Origin Factory of Clamps for Exhaust Pipes. If you have any question, please feel free to contact us.